We meet every Sunday at 11am on the sixth floor of the Vision Center next to the main church building. Our dress code is relaxed comfortable. 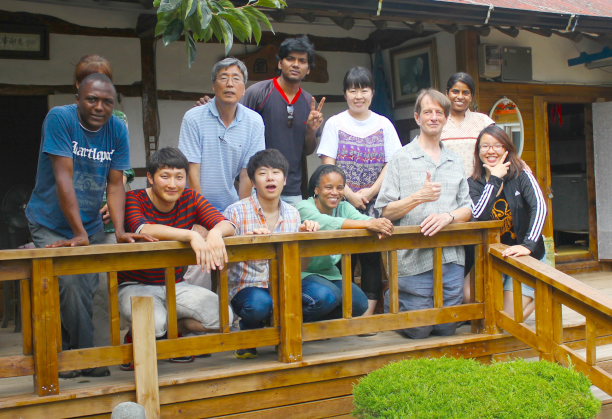 We are international non-denominational fellowship established as a ministry of Jinju Church, which belongs to the Presbyterian Church of Korea (Hapdong). Members come from many nations and cultures around the world, and for a lot of them English is not their mother tongue. We meet together to worship the same God and encourage each other to know the same Jesus. We discuss the Bible together after lunch on Sunday. After the morning service, we usually go down to the church cafeteria to each lunch together. Sometimes we arrange outings and trips to historic or interesting places on the weekend. We are non-denominational, but that doesn&apos;t mean anything goes. We submit to the authority of the Bible and follow Jesus. We believe that all of us need salvation because of our sin, and salvation is available only in Jesus. We believe in the Holy Spirit. We take seriously the command of Jesus in Matthew 22:37: ‘You must love the Lord your God with all your heart, all your soul, and all your mind.’ And we believe that all disciples should be making disciples. We are a family and you are invited to join us. Jinju Church was born in 1905, and it happened like this. In 1902 the Presbyterian Church in Australia sent a medical missionary team to Busan. One of the doctors on that team was the Belfast-born Hugh Currell. After two years in Busan, Dr Currell saw a great need in Jinju. At that time the city had no hospitals and no church. 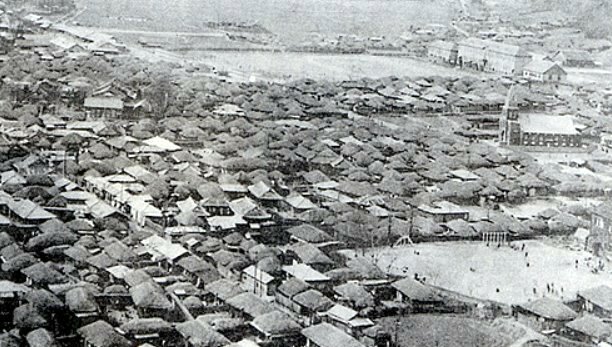 On 20 October 1905 he moved to Jinju, population 40,000, with his wife and two daughters along with support staff of five Koreans. 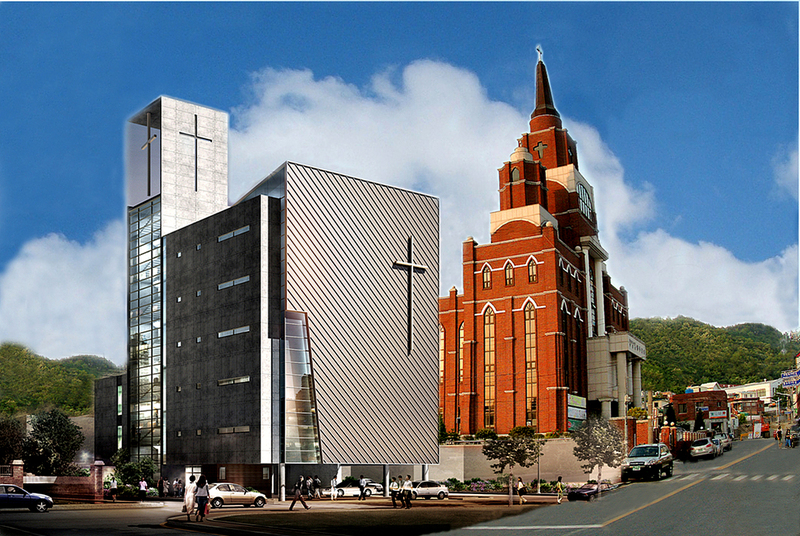 Not one to waste time, he started the first church in Jinju on 5 November and a hospital had been opened for the many in need. This is now Jinju Church, having survived Japanese persecution and a devastating fire during the Korean war. English-language services began here on 3 February 2008. The current full time pastor arrived from England with his wife in July 2010.